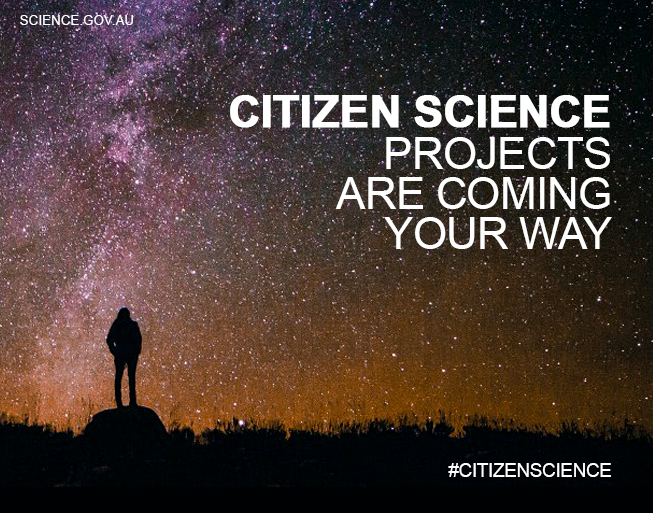 Citizen science allows community members to understand and implement the scientific method and learn about the fundamentals of research. They also get the chance to form links with scientific communities that would otherwise be unavailable to them. Congratulations to the project teams behind all the successful projects and we will provide information about how community members can get involved in coming months.